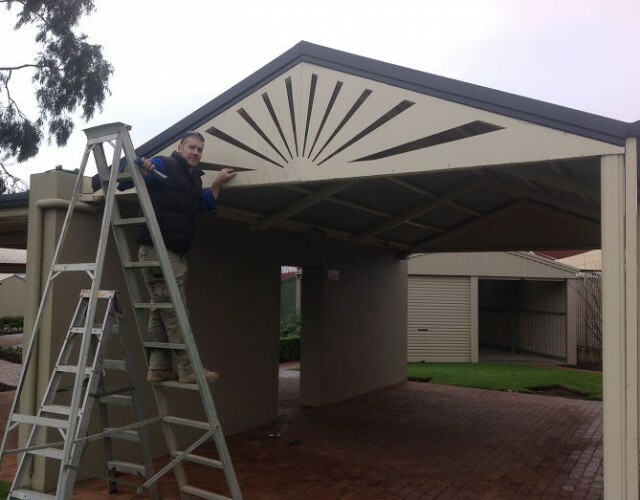 We installed the latest Stratco outback product at the Gepps Cross display yard. 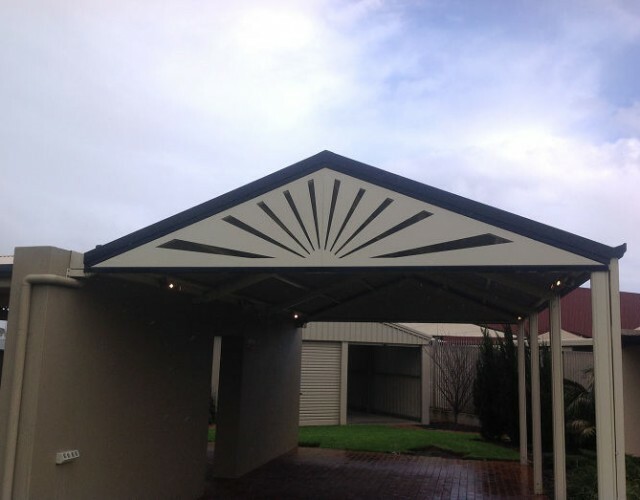 This project is the first laser cut gable end infill verandah of it’s kind in South Australia. There are a number of patterns and colours to choose from! 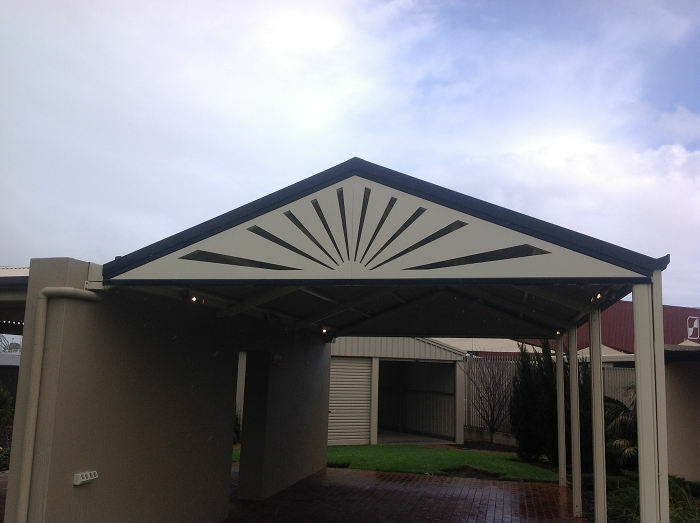 You can also view other design options from our extensive range of Stratco Outback verandahs.